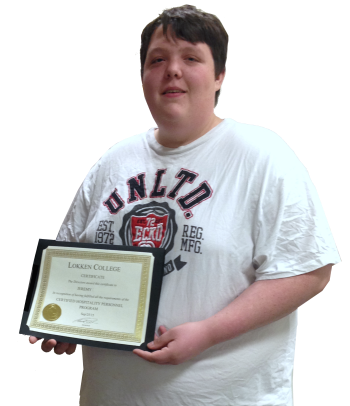 Because of his exceptional accomplishments Jeremy was selected as one of Lokken College’s Sawridge Honorarium recipients. This honorarium is awarded to just five graduates of Lokken College’s Certified Hospitality Personnel program. Awesome job, Jeremy!